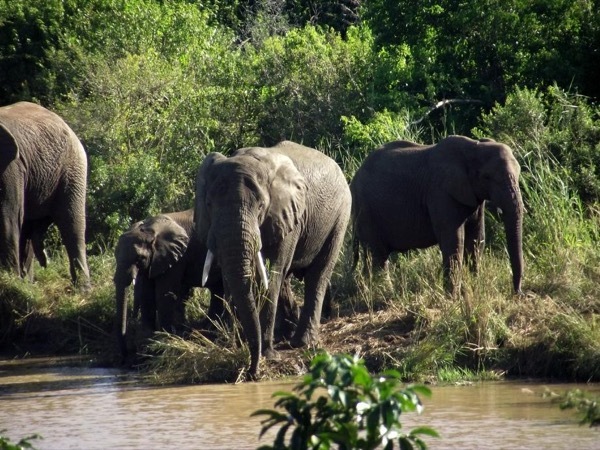 Local Private Tour Guide | Durban, South Africa | Shelldon W.
Hi everyone. My name is Shelldon, and I am a qualified guide based in the city of Durban, on the east coast of South Africa. 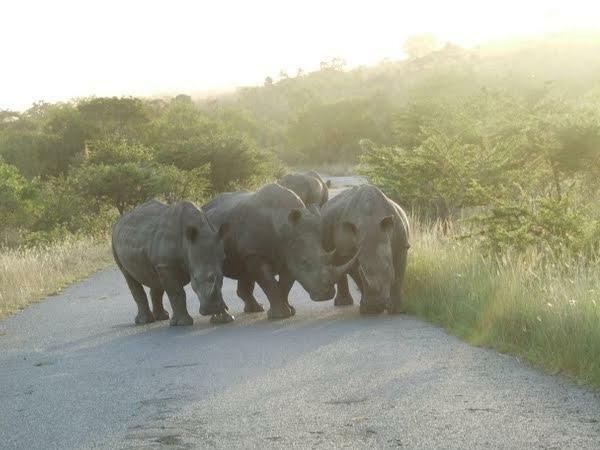 I was incredibly fortunate to have been raised in a family that loved the bush, it meant wonderful family holidays to the various parks and reserves in South Africa, from the big game reserves like the Kruger National Park, to the smaller parks like the Hluhluwe Imfolozi Game Reserve. It's this memorable childhood that sparked my interest in conservation and wildlife. 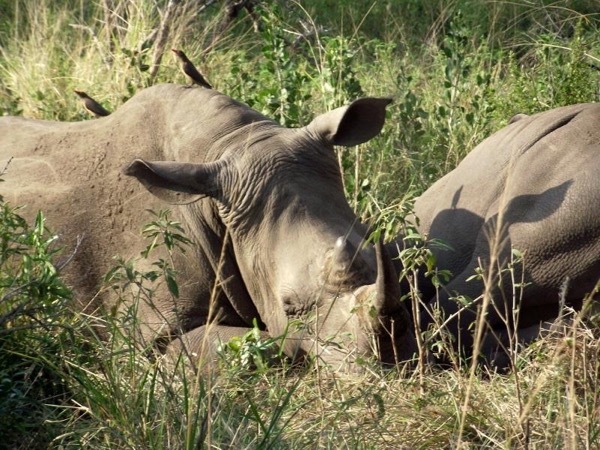 This interest continued to develop throughout my schooling career, leading me to join any course I could that had anything remotely to do with conservation. I was also lucky to have enjoyed many school holidays at wildlife camps being taught the very basics about conservation, as well as tracking. 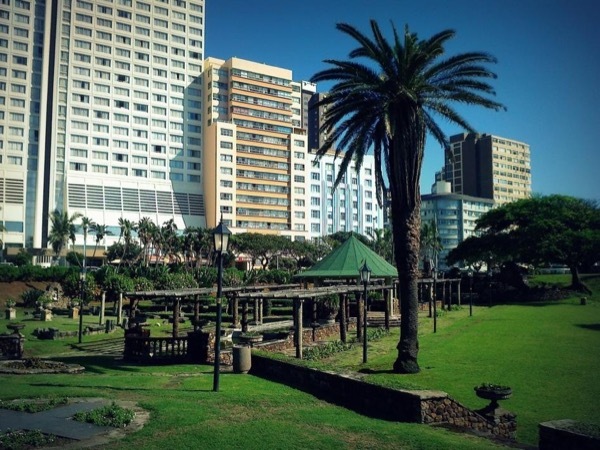 I've also had a very keen interest in history, and have become extremely knowledgeable regarding the history of South Africa and in particular, the history of Durban. I've also become quite an expert in the British-Zulu battlefields of KwaZulu-Natal and regularly take visitors on tours to the area. I plan all my tours with the comfort and safety of visitors in mind. I realise that many visitors have travelled many miles to get to Durban, whether by ship or plane, and they deserve the best service and the best experience I can offer. 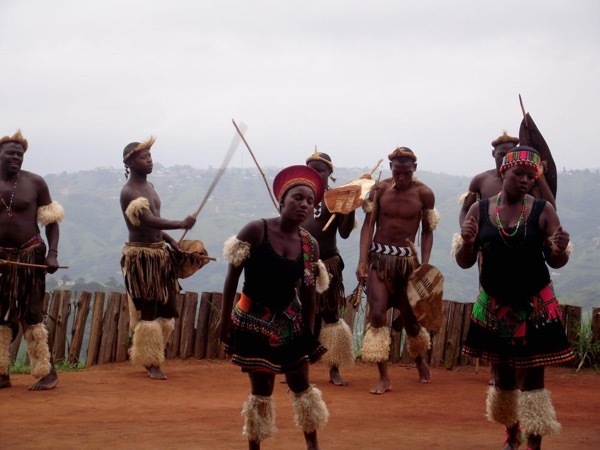 Enjoy the Zulu Valley of 1000 Hills!